Happy Solstice. 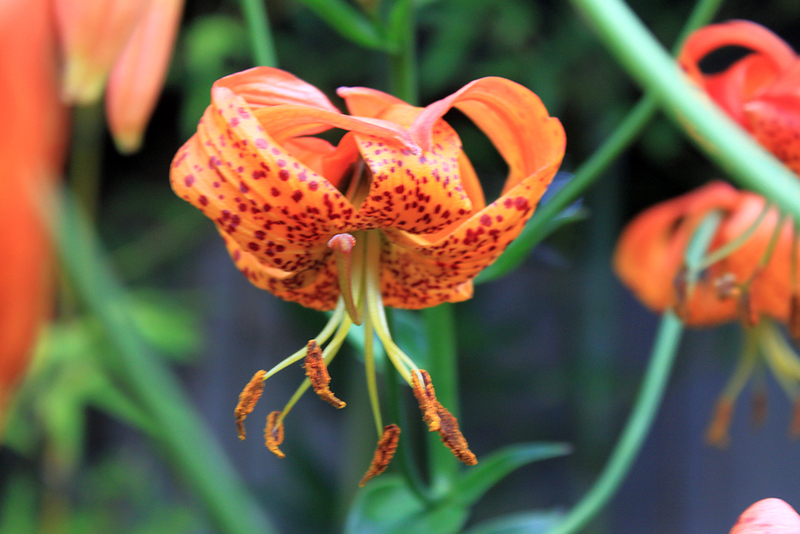 Our Regal Lily opened this morning to celebrate. Most of our other lilies are open, too, with only Black Beauty still waiting to pop. Kind of nice to have some big showy flowers as summer begins. This entry was posted on Wednesday, June 20th, 2012 at 11:00 pm and is filed under plants. You can follow any responses to this entry through the RSS 2.0 feed. You can leave a response, or trackback from your own site. Oh, very nice! 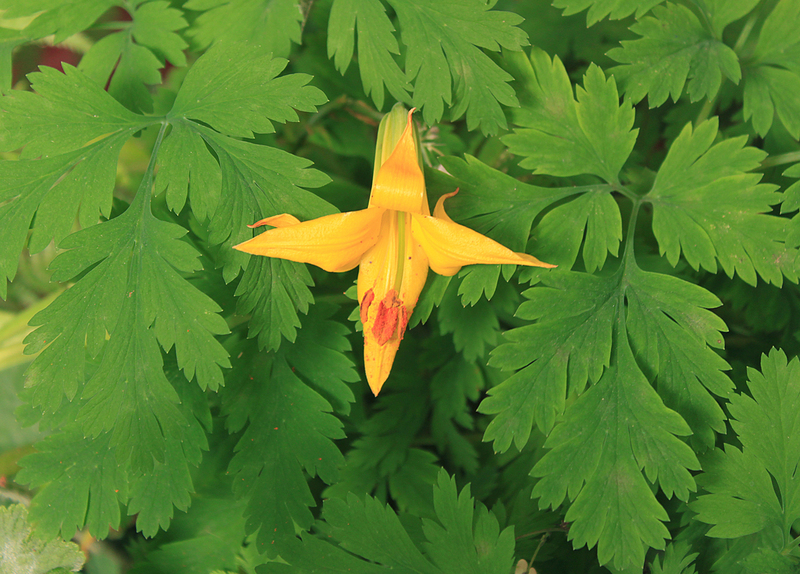 Now I’m curious whether my leopard lily has opened, I’ve been too absorbed with an avalanche of plums to pay attention. BTW, my lemon lily is not blooming this year, but it’s hanging in there so I’m keeping my fingers crossed for next year. 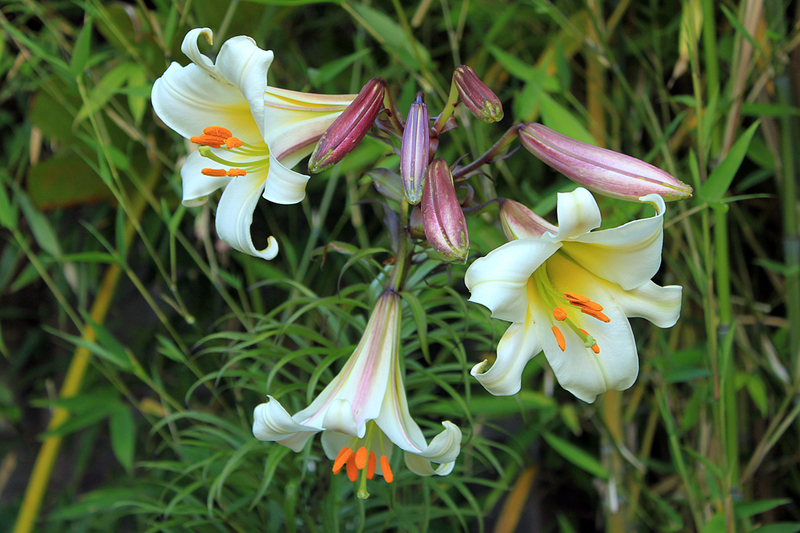 TM, I was surprised at how many of our lemon lilies bloomed for us. Some of the leopard lilies took this year off too. 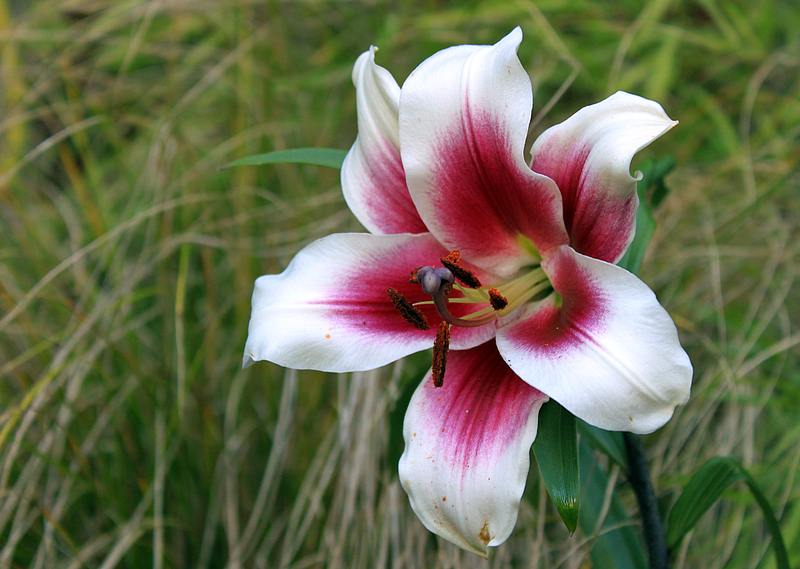 Great looking lilies, but my personal favourite is the Friso Orienpet Lily.